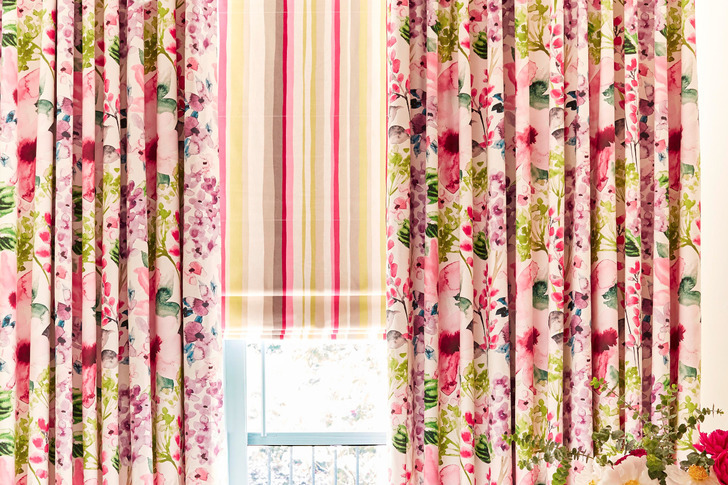 Shutterblinds supply and fit all kinds of curtain poles and tracks and offer a custom curtain making service over our extensive range of fabrics. Everything is made to your exact measurements in the heading of your choice using top quality linings. 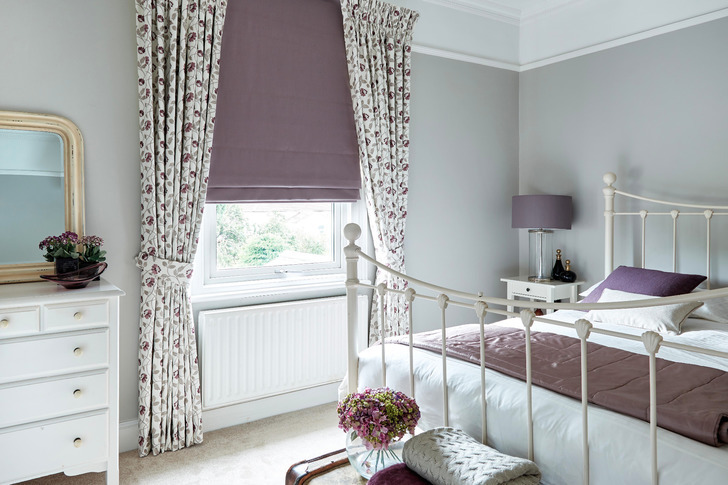 Curtains with eyelet headings not only look good they enhance the look of the pole they hang on and stack back neatly off your window when not is use. 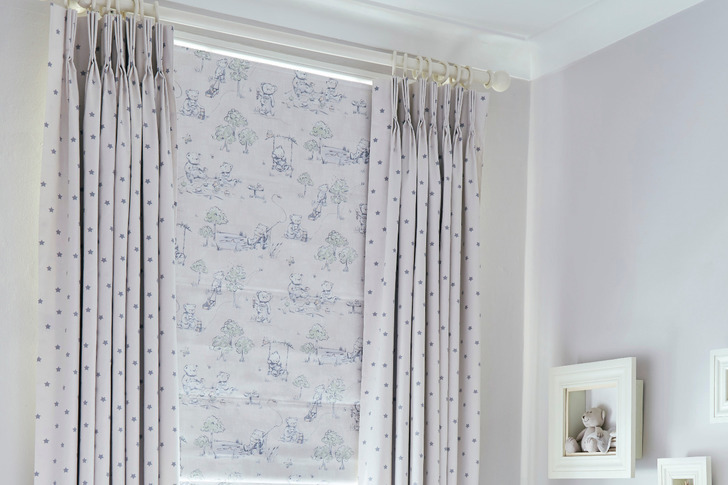 All of our curtain fabrics are suitable for eyelet headings and all curtains can be made to your exact drop. If you are sleeping in an east facing room, have bothersome outside lights or are waking with the sunrise go for curtains with a blackout linings. Our blackout linings can help give you that extra time in bed and make getting to sleep easier. 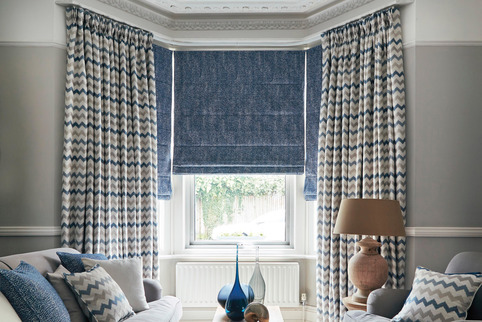 Pencil pleat curtains are the ideal choice if you are choosing curtain tracks for your window. 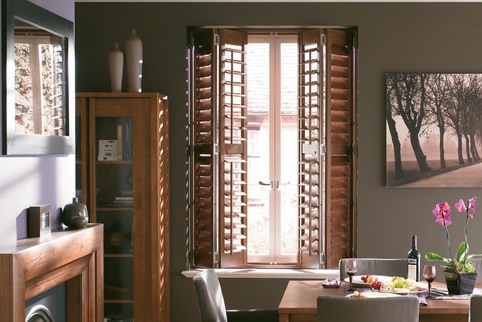 Their adaptability make them an ideal solution for difficult to cover windows or doors. Call us now for the right advice for your perfect window covering. 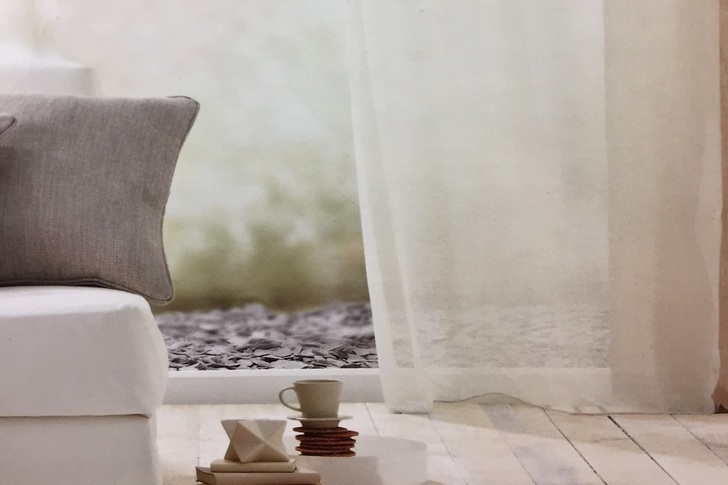 In our increasingly heat conscious world thermal lined curtains can create an insulating layer that significantly reduces heat loss through windows. Thermal lined curtains have a chunky luxurious feel and look great in any location. 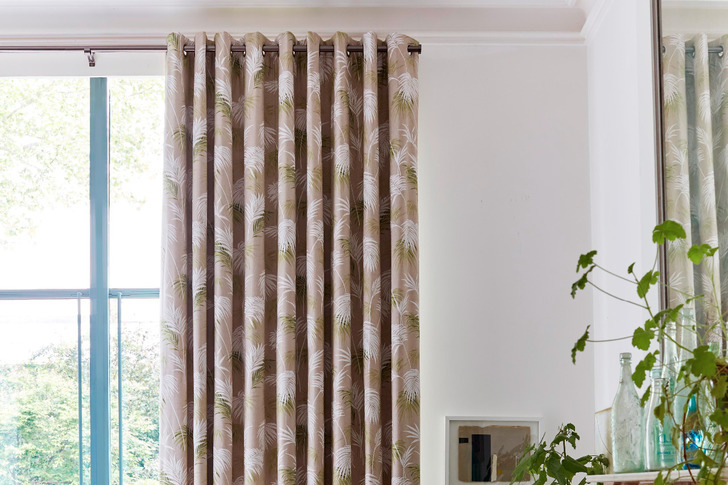 Also known as French pleats, Pinch pleat curtains have always been a great choice for creating the true custom made look.. Pinch pleated curtains are made to fit your track or pole exactly and hang in elegant folds to enhance any fabric choice. 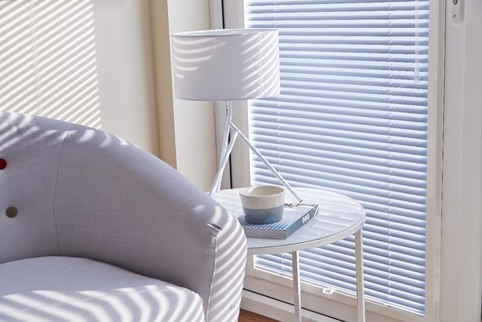 Shutterblinds carry a beautiful range of Voiles designed to create a soft finish that can be used as your main curtain to enhance your room or with heavy curtains or blinds to maintain your privacy. Choose from our range of plain colours or amazing fancy weaves for a truly stylish look. 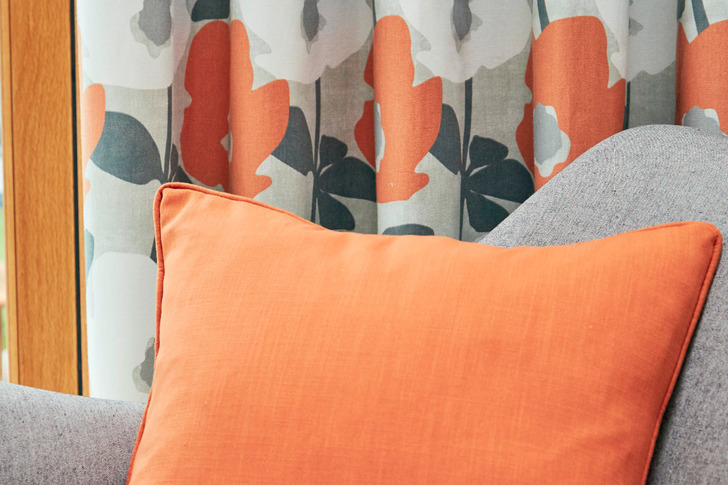 Standard, blackout or interlinings can be added to any of your curtain choices to enhance the look or performance of your made to measure curtains.